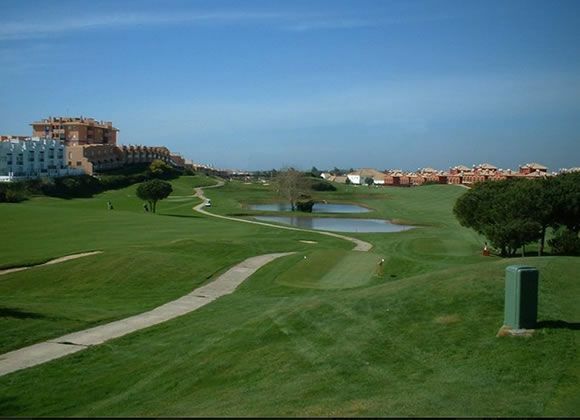 Inaugurated in 1992, the golf course has 27 holes and was designed by Mr. Enrique Canales and Mr. Luis Recasens. 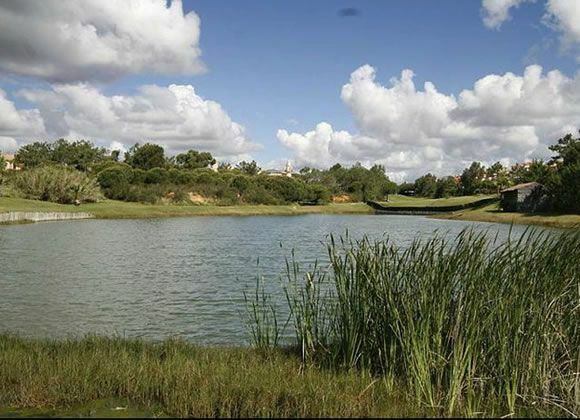 A pioneer among commercial-tourist golf courses in the Huelva province, it has hosted the most important competitions at the professional level on the professional calendar. The Professional Spanish Championship (APG), the Challenger Tour and the Spain Masters Tour, Andalusia Open (PGA, EUROPEAN Tour), have been held in Islantilla. 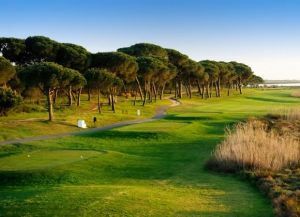 The course was classified by the prestigious publication “Golf World” among the 100 best golf courses on the European continent. Clearly of the “Park Land” style, it covers smooth terrain that runs above sea level, providing incredible views of the Atlantic Ocean. The design respects the natural mountainous terrain and the landscape of which it is a part. 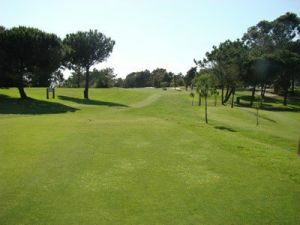 The magnificent pine forest gives character to the course and separates it from the neighboring residential development. 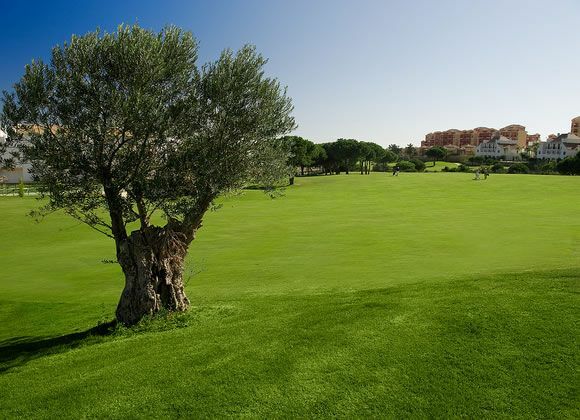 Islantilla Golf Resort was the first national golf course to obtain ISO 9001 and ISO 14001 certifications, indicative of its commitment to the environment and to providing good customer service. 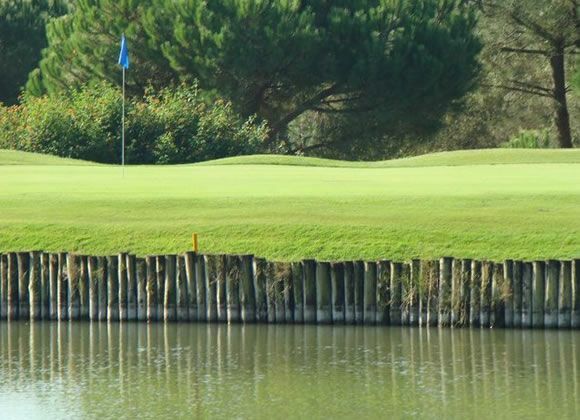 There are three well-defined courses which offer the golfer interesting playing options. The club house is in the Andalusian-Colonial style, offering guests all the services required of a top resort, and is complemented by a 4 star hotel; without a doubt the best golf hotel in the region. 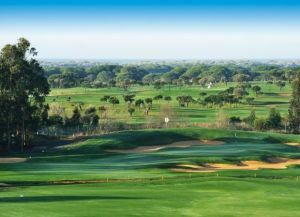 The practice and training area is one of the largest and best equipped in the Andalusian region, making Islantilla Golf Resort one of the most important practice and training centers. 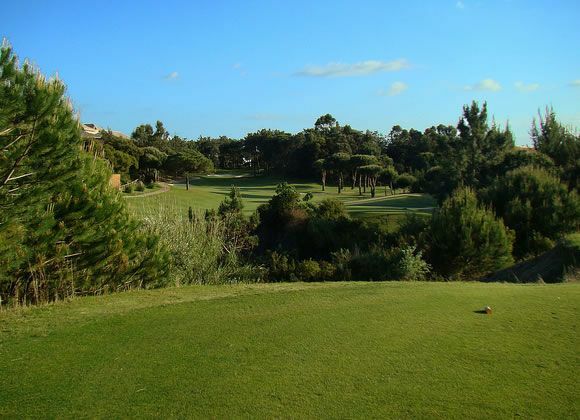 Islantilla Golf Resort - Verde/Azul is not yet in our pool of Golf Courses for orders.